In 2008, a partnership commenced between a luxury Swiss watchmaker and Spain’s greatest ever tennis player (some would argue the greatest player ever). 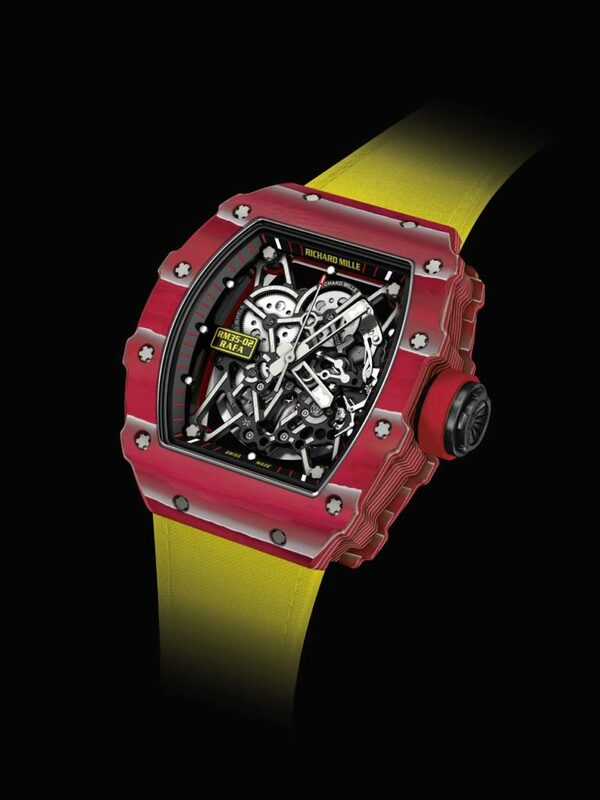 The exquisite timepieces that ensued as a result of the brand synergy between Richard Mille and Rafael Nadal have left little to be desired each serving as a master class in the fusion of aesthetic beauty and functional pragmatism. The latest, the RM-35-02, keeps this trend going in spades. 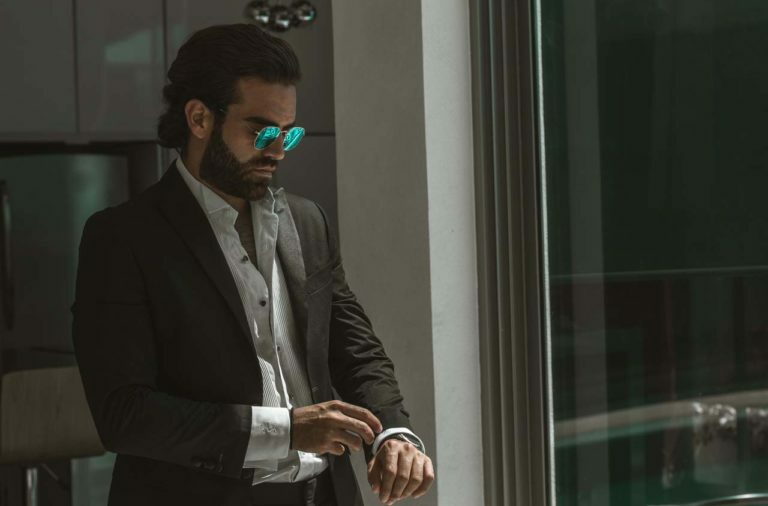 The most prominent feature upon first glance is the breathtaking skeletonized movement a new Caliber RMAL1 that can be housed in one of two high-tech casings. The NTPT carbon casing in black finish was used in last year’s release, while the Quartz TPT, in a bright-red hue, is a sportier iteration (and can be spotted around the wrist of Nadal himself during many of his matches this year). The new wings, meanwhile, reinforce this sporty feel their padding material also providing shock resistance. The major difference between the RM 35-02 and previous releases is its automatic winding system an upgrade that Mille incorporated by popular demand. This can be modified based on the physical activity level of the wearer, meaning that whether you’re an all-star athlete or a fan watching courtside, self-winding will perform with equal efficacy. Game, set, match!